Good morning! Here are some of the top tech startup news stories today Wednesday, February 28. Jeff Bezos and Bill Gates-backed cancer screening startup pursues Hong Kong for IPO. 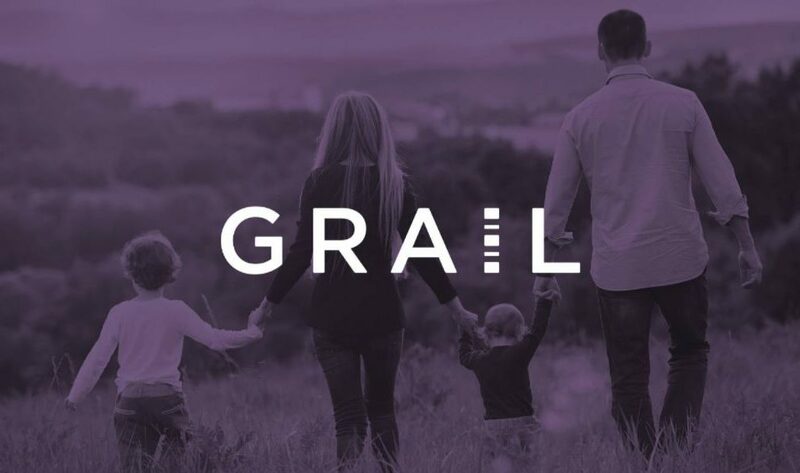 Cancer detection startup, Grail, backed by Jeff Bezos and Bill Gates, is planning a initial public offering in Hong Kong, people with knowledge of the matter said, bolstering the Asian financial center’s push to start attracting biotech listings. According to report from Bloomberg, the startup may seek to raise additional $500 million in funding this year. Other investors in Grail include J&J, Merck, Chinese tech giant Tencent. 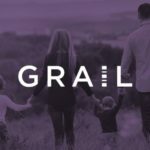 To date, Grail has raised over $1.3 billion in funding. Gene-editing startup Inscripta raises $55.5 million. Boulder, Colorado-based startup Inscripta announced it has raised $55.5 million in series C funding to strengthen its research team and speed up development, commercialization efforts of its gene-editing tools and expand research capabilities.. The round was led by Mérieux Développement and investment firm Paladin Capital Group. IQiyi, the Chinese entertainment company backed by Baidu, filed for a $1.5 billion IPO in the U.S. iQiyi, a Chinese entertainment company unit of Baidu, has filed for a $1.5 billion IPO in the US. The company provides Netflix-like services. The Beijing-based company has posted losses since its inception in 2010. 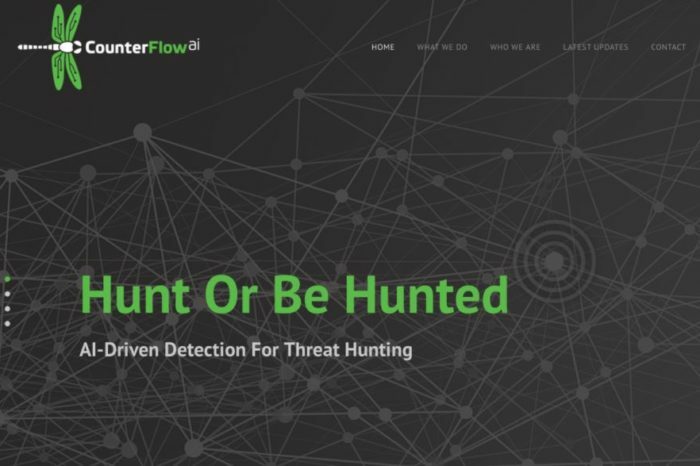 Startup with century-old technology plans IPO, new funding round. French startup, Sigfox, is not going after new technology like blockchain. Instead, Sigfox’s telecommunications network relies on century-old technology, based on the same principles that allow radio telescopes to pick up radiation from very distant stars, and how submarines signaled to each other during World War I. Now Sigfox’s co-founder is eyeing a listing in 2019 and pondering a pre-IPO round later this year, after reassuring investors about the future of its company. Amazon acquired smart home security startup Ring.com for over $1 billion. As we reported yesterday, ecommerce giant, Amazon, has reportedly agreed to acquire outdoor home security startup Ring.com for more than $1 billion, according to a tweet from Reuters. Founded in 2012, Ring is an outdoor home security company that provides homeowner’s a line of preventative outdoor security doorbells and cameras. Home-selling startup Knock wants to disrupt Charlotte real estate market. A new startup called Knock led by former Trulia founders is now trying to create the same sort of shift for home sellers. The company expanded to Charlotte last week and is leasing space in the Industrious coworking office Uptown. India-based startup Vicara built a gesture-based controller. India-based Vicara is a six-man team has developed a controller that’s equipped to handle the needs of virtual reality and also finds a place in everyday computing. The company plans to launch the Kai controller campaign on Indiegogo in two months. Singapore gaming startup Sea reports mounting losses, president to depart. Sea Ltd, operator of Southeast Asia’s biggest gaming platform, reported mounting losses amid investments for growth and said Group President Nick Nash will leave his position at the end of the year. The Singapore-based company reported its net loss for the quarter ended in December more than tripled to US$263.1 million (S$348.13 million), compared with analyst estimates that it would lose US$201 million, while total revenue climbed 41 per cent to US$124.6 million, according to generally accepted accounting principles.